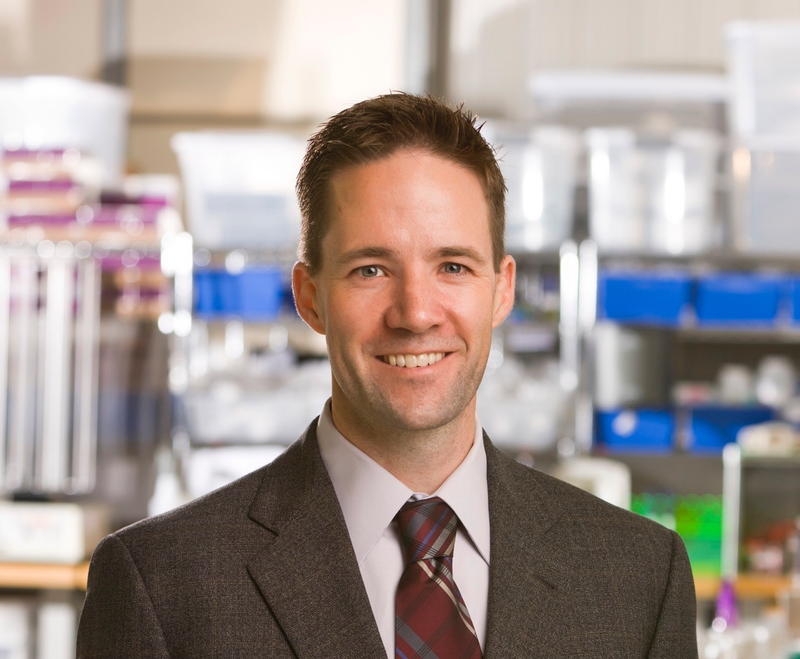 Dr. James Brown, Aldevron’s Vice President of Corporate Development, will be speaking on a panel at the Rejuvenation Biotechnology 2016 Conference at the Buck Institute for Research on Aging in Novato, California. The conference takes place August 16-17 and the panel titled “As Paths To Clinic Are Expedited, The Distinction Between Development And Manufacturing Is Becoming Increasingly Blurred” will be on August 17 from 10:15 AM to Noon PST. Dr. Brown will be joined by fellow panelists Sean Kevlahan, Chief Executive Officer and Co-founder of Quad Technologies, and Alan Moore, Vice President and Commercial Chief for Biologics and Advanced Therapies of Wuxi AppTec. The panel will be moderated by Eric Roos, Strategic Alliances Leader, Cell Therapy, Thermo Fisher Scientific. Today, at the State of Technology Conference with Senator Hoeven and the Fargo Moorhead West Fargo Chamber of Commerce, Aldevron announces completing the production of a DNA-based vaccine to combat malaria under a contract with the Naval Medical Research Center (NMRC). Aldevron, a leading contract manufacturer of plasmid DNA, proteins, and antibodies, produced three plasmid DNA constructs that have been delivered to NMRC in preparation for a phase I/II challenge study.